With the World Wide Web’s seemingly limitless potential for interactive learning activities and its ability to instantly deliver course materials to thousands of students throughout the world, distance learning has grown exponentially. The Babson Survey Research Group reports that during the fall 2010 school term, more than 6.1 million university students in the United States were taking at least one online course. Dr. Anthony Robinson, lead faculty of online geospatial education at Penn State, developed the course lectures and wrote content for the MOOC. 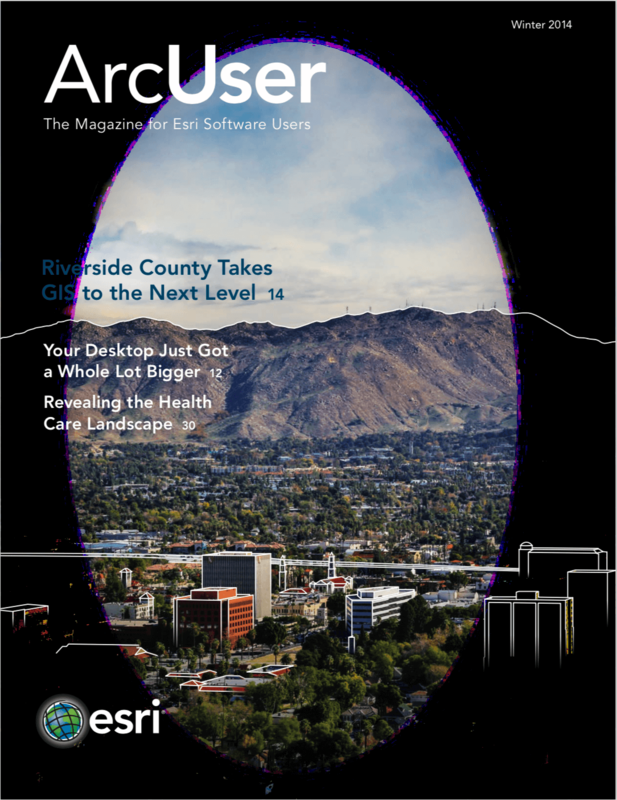 The accompanying lab exercises, which use ArcGIS Online, were developed in cooperation with Esri’s education industry curriculum development manager Joseph Kerski. Esri provided special support for the software so that the thousands of students enrolled in the class could use it whenever needed. Though experienced in teaching GIS courses online, Robinson was initially uncertain about how to develop coursework for a MOOC and sustain his students’ interest in the class. Because MOOCs commonly attract tens of thousands of students (computer science courses with more than 100,000 enrollees are not unusual), the traditional teacher/student relationship is fundamentally changed. The number of students in a MOOC can make evaluating student lab work challenging. Robinson relied on peer assessment to evaluate the maps created for the final assignment. “I designed a scoring rubric that allowed students to review the maps by their classmates using storytelling and map design criteria that I defined,” said Robinson. Once a student sent in a completed lab assignment, he or she automatically received three assignments submitted by other students. Each student reviewed the work of other classmates’ work based on the rubric. The number of peer reviews for each map was large enough to average out extreme or disinterested students, but not so large that peer reviews took students away from their own work significantly.